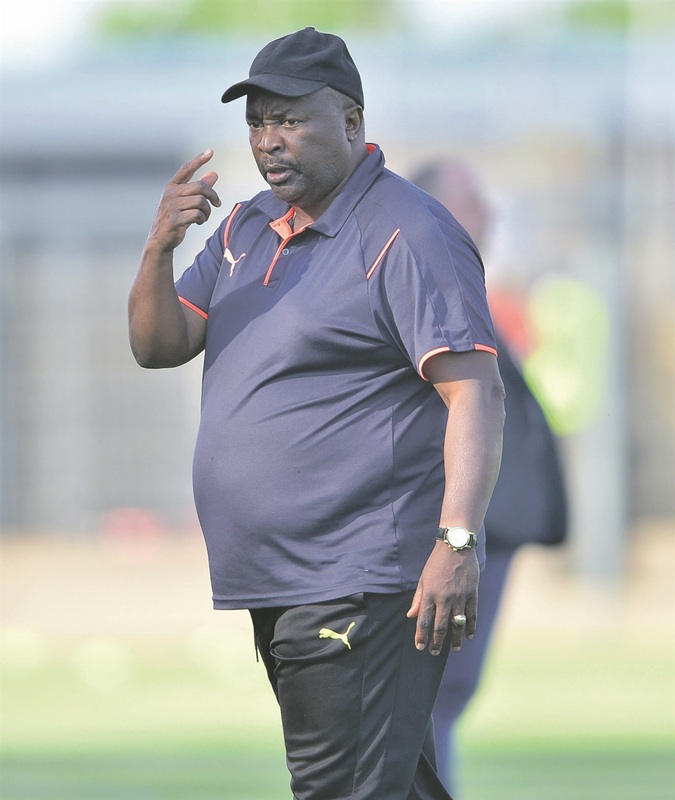 Insiders in the Ezenkosi camp revealed that players are complaining about being unpaid for the past two months. This is not the first time Cosmos players face salary issues. In November, there were accusations that Sono was failing to pay his players on time. A senior player at the club, who asked to speak on condition of anonymity, revealed to SunSport that they were last paid in May before their last promotion play-off match against Platinum Stars, which took place at Vosloorus Stadium on 2 June. Said the player: “We haven’t been training since Tuesday because we haven’t received our salaries. Some players have been training, we’re not united. “There are still players who are waiting for last season’s money. The same thing happened last season and we went two months without getting paid. But Sono dismissed all the allegations and said there was a plot against his club. He stated: “I don’t know anything about that. Players have been paid and have been training. Sono confirmed that only one player has not been paid. After failing to make their Premiership return via promotion/relegation play-offs last season, Sono vowed to give it another try this season. But with all this drama and losing many players to Premiership clubs it is going to be another tussle for them. “I have lost 15 players so we will be playing with a new youthful team this upcoming season,” added Sono. The NFD is expected to kick off on the weekend of 18-19 August.